Fluid Controls has a reputation for providing exceptionally high standard equipment to a variety of industries. Our stock of Equilibar pressure regulators function at a remarkable level and have provided ground-breaking inventions for the future of pressure regulators. Here you can find out more about the function of an Equilibar pressure regulator and seek advice on which series is best suited to your needs. 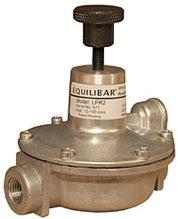 Why choose an Equilibar pressure regulator from Fluid Controls? At Fluid Controls we supply a vast range of manifold valves. 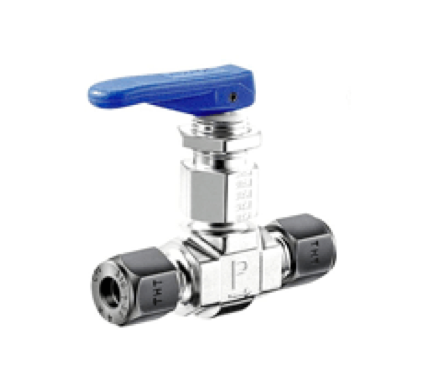 Ranging from 2-way to 5-way and monoflange manifolds, all our valves offer superior efficiency and dependability. We can also provide a variety of manifold accessories, such as connectors and adaptors, to complete your manifold package. 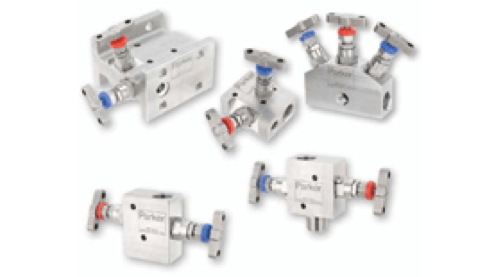 In this article, we showcase the types of manifold valves available at Fluid Controls and discussed manifold valve function. 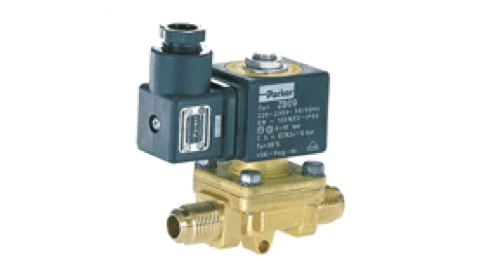 How does a needle valve work? Needle valves are extremely important to applications where precise adjustments of flow are necessary. 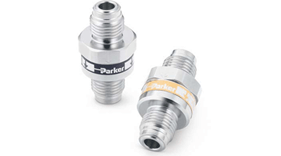 They can protect delicate instrumentation from sudden surges of media by controlling flow and are perfect for processes where a small flow rate is desired. 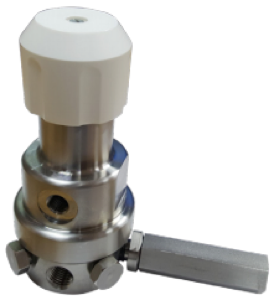 In this article, we will be answering the question ‘what does a needle valve do’ and discussing the various high-quality needle valves available from Fluid Controls. At Fluid Controls we are proud distributors of Maxseal Thompson Valves Ltd. As part of the Norgren brand, Thompson Valves are a cut above the rest offering a comprehensive range of products. 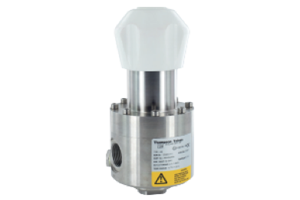 Ranging from spring-loaded regulators to dome-loaded back pressure valves, Thompson Valve products meet internationally recognised standards and deliver the highest standards of service. In this article, we will be discussing why you should choose Thompson Valves and running through their range of products available at Fluid Controls. Check valves are important to many different processes and applications, including gas and fluid systems. But how does a check valve work? In this article, we will be discussing the check valves working principle, as well as check valve types and applications. At Fluid Controls, we understand how important high purity valves are to many applications and processes. To guide you through the selection process, we have created this check valve vs diaphragm valve blog to give you some insight into which high purity valve would be best for your application. Read on to discover how each valve works and the different types available at Fluid Controls. 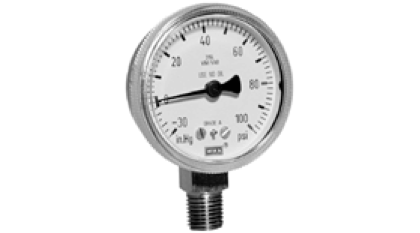 Pressure gauges measure the pressure in either a compressed gas or liquid and are imperative to many applications and processes. They are utilised across a wide range of industrial and general industries. For example, pressure gauges can be used to check tyre pressure but are also highly effective in more specialised fields, such as monitoring gas cylinders in a plant. With such a vast array of pressure gauges available, not to mention the huge amount of applications that require their services, you might be left wondering how to choose the right pressure gauge. In this article, we will be discussing different types of pressure gauges and the function of pressure a gauge. 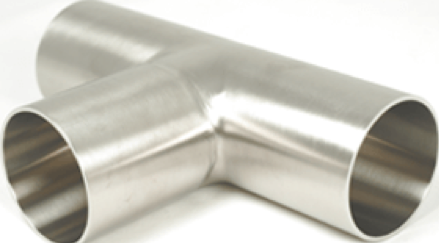 At Fluid Controls, we supply a vast range of high purity fittings and tubing, ranging from welded fittings to ultra-high purity tubing. High purity fittings are extremely important to the architecture of a plant and are used in an array of industries, including pharmaceutical, food and beverage and chemical. In this article, we will be outlining fluid controls’ range of high purity fittings and letting you know where to buy high purity fittings. Which Thompson regulator is right for your application?